You may be asking yourself “What is the difference between inbound and outbound?” As a marketing professional, whether new or experienced, it’s imperative to make sure you are educated in the history of marketing and how it’s evolved in today’s workforce. When you see and understand how marketing has evolved over time, you are able to have a birds-eye view on your own marketing efforts, which will lead to better results and staying ahead of the curve. In the very beginning, Outbound marketing was the primary form of marketing between businesses and consumers. This dates back as far as the 1400s up until present day, with person-to-person interactions and printed ads. Newspapers, magazines, posters & billboards were used majority of the time in hopes to grab potential consumers. Now, in semi-recent years, a new form of marketing has emerged called Inbound marketing. Inbound marketing focuses on digital marketing efforts, providing quality content as an exchange in general terms between the business and potential customer. Whether one pursues Outbound or Inbound marketing efforts, the goal is to create quality leads and convert that lead into a customer. Both efforts creates leads, but one outweighs the other in terms of quality. 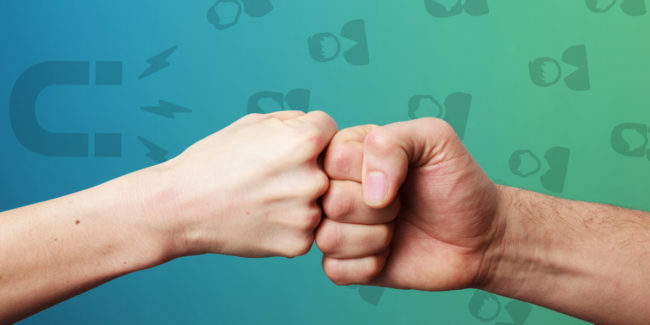 With Outbound, you’re reaching out to the masses in hopes people will turn into a purchasing customer, whether they need your product or not. 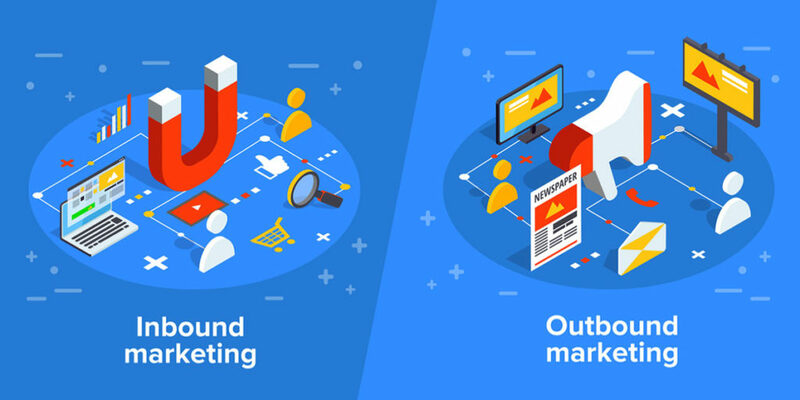 With Inbound, you’re educating your audience through digital platforms and a funnel who genuinely need your product, creating quality leads instead of shooting in the dark. It takes creativity and drive, to list a few, in order to become a successful marketing professional. Marketing is always evolving, and it’s important to keep up with the latest technology so that you can benefit yourself, as well as your business throughout the years. As we continue to read, we will discuss the differences between Inbound and Outbound marketing efforts, as well as the history between the two and why we need both. Let’s not waste anymore time and dive right in. Let’s talk a little more about the history of Outbound marketing and the efforts that followed. Since the era of print & person-to-person interactions, Outbound efforts have evolved into other mediums. In the early 1900s, the radio was introduced to the marketplace and businesses soon capitalized on the new piece of technology. Soon, everyone was tuning into the radio, primarily for sports, news and other forms of information. This was a clever way to promote your product or service because the listeners are already tuned in for whatever they were listening to. Majority of households across the United States had at least one radio under their roof. That’s a lot! As society approached the mid 1900s, telephone and television marketing was introduced and booming. Cold-calls became a more intimate interaction between the business and their potential customer, penetrating more than 50% of households. Soon after, when television become popular and welcomed into every home, Outbound marketing skyrocketed with advertisements. To give a little context on the history, the first advertisement on television was recorded in 1941. These three forms, radio, phone calls, and television are still platforms used to this day for Outbound marketing. Today, Outbound marketing is closely related to sales, in terms of reaching out to a prospect and pitching your product or service. Outbound marketing, generally, is a shot in a dark when attempting to acquire the leads you are looking for. You might not get a lot, but you will attain a few, so it’s very hard to analyze your efforts and see the results. Not everyone is interested or in need of your product or service as well, so that creates a disconnect. For example, today’s consumers do not enjoy being called out of the blue to be informed about a product or service a business has to offer. That leads to a “spam” mentality and makes it hard for the rest of the marketing professionals out there to market what their business has to offer. But have no fear, Inbound is here! There was a time soon after the mid 1900s where magazines and print were struggling, having to shut down after a long history in the public eye, such as LIFE magazine in 1972. The reason print struggled at this time was because society was entering into what is now called the “digital era.” In the 1980s, followed by the 1990s, computers and cellular devices were a “thing.” Everyone had to have this new piece of technology and over time, lead to many wonderful creations. New businesses emerged such as Google, Yahoo and Bing. These businesses focused on being your dedicated search engines for anything you want to look up on the World Wide Web, or better known as the internet. Eventually, Search Engine Optimization (SEO) was created through keywords to increase search results around the mid-90s. This opened the doorway to what is known as Inbound Marketing. 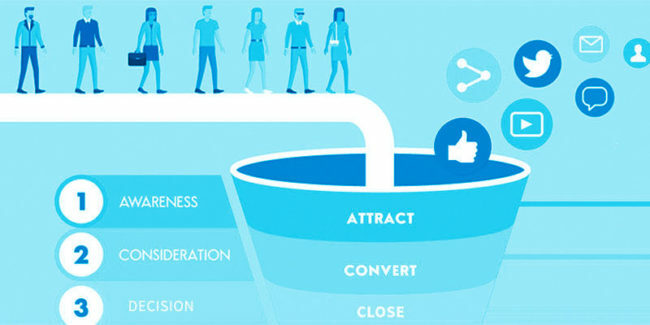 Inbound Marketing is the process of educating and funneling your ideal targeted customer personas into quality leads through quality content and eventually turning them into a paying customer. This may sound like a lot to bite down at first so let’s break it down a little further. In today’s generation, whether an adult, or child, everyone is on the internet. From cellular devices to their laptops, everyone is on the hunt for information to solve their needs. The internet has become a hub for information and businesses alike, so how does this apply to Inbound marketing? As a business, when you provide quality content that is relevant to the reader and applicable, you are building trust with the reader, which could lead to a potential customer. These four stages may seem simple at first, but if you dive in deeper, are much more complex. The first stage is all about attracting the audience with quality content that is relative to the reader and applicable. You want your audience engaged with your content so that you can build trust as the voice of knowledge. But, before your audience can be engaged by your ever-so-awesome content, they need to find it first! This can be achieved through SEO. You want to match keywords that have “weight” to what your audience is searching for so that you can rank higher than other pieces of content online, front and center. After your reader finds and finishes reading your content, this is where you lead into the second stage of converting. You are trading information you are providing with your reader’s personal information. This is achieved through what is called a “Call-to-Action.” Call-to-Actions can take many forms, such as providing a free eBook, eGuide, surveys, or opt-in newsletter emails for your reader’s personal information. This information typically exchanged is a name, email address, title and company name. Now that you have received their information, you just created a potential lead. Congratulations! At this stage, you have compiled quality leads that are interested in your product or service and trust you as a business. Which leads to our third stage, closing. This is a very tedious stage because not all leads are ready for the purchase right then and there, some need to be nurtured, thus creating the need to even further your relationship with the potential customer. 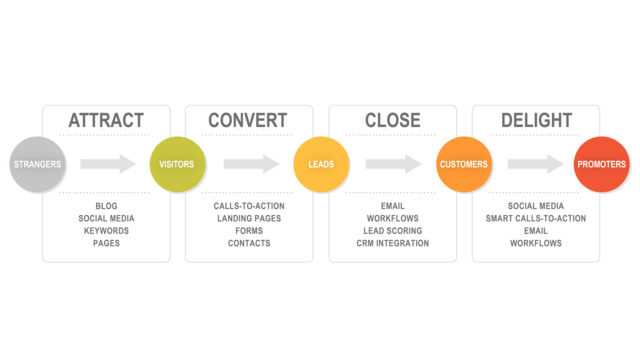 Once you close the deal and turn the lead into a paying customer, you have now reached the fourth and final stage of the Inbound marketing process. After you have obtained a customer, you want to make sure they are happy with your product or service and aren’t experiencing trouble. Word of mouth travels faster than you think, so as time goes on, you want to make sure they speak highly of you to their colleagues and friends, along with becoming a recurring customer. 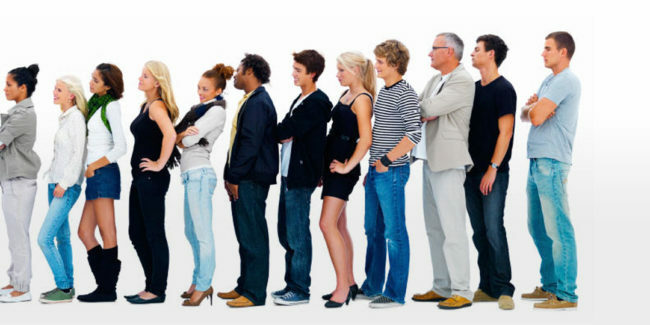 Customer retention is very important, for many reasons, but the one main reason is because they are paying the bills! It’s that simple. Inbound and Outbound marketing are two main pieces of the puzzle to achieving your goals as a marketing professional. Both have their advantages and disadvantages, and both should be utilized to further your business and increase the quality of your leads. It’s not about how many leads you have as a business, but the amount of quality leads you have, because those are the leads that will have the highest chance of converting into a sale. With technology always changing, content is still king. When you provide useful content, through custom targeted personas, you just brewed up a solid recipe for success. One form of getting your content out there is by social media and blogs. Social media and blogs are used by a majority of people in the world and is a wonderful tool to engage with your potential leads. Facebook, Twitter, LinkedIn and Instagram are the four main hubs where you can execute your content effectively. When focusing on Inbound and Outbound marketing, keeping up with the latest technology isn’t as hard as it may seem, and the benefits that follow are well worth the time put in. 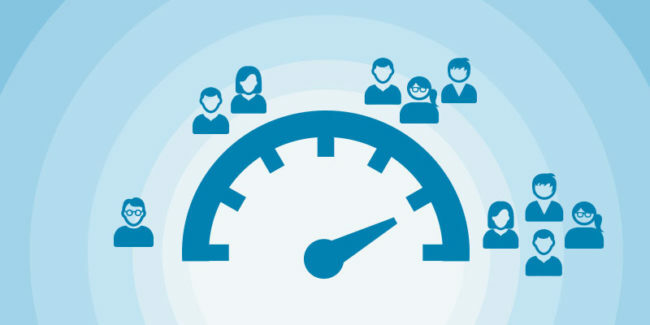 To execute Inbound marketing effectively, a business needs a team in place. Typically they would hire a strategist, writer, editor, designer, web producer, email and social media coordinator to get the job done. One company that can be a viable solution to your content marketing needs is Responsify. Responsify is an all-in-one growth marketing machine to help businesses produce the quality leads they need into paying customers through growth content marketing. To learn new ways to leverage Inbound and Outbound techniques for your unique business, feel free to request a 1-on-1 strategy session today!